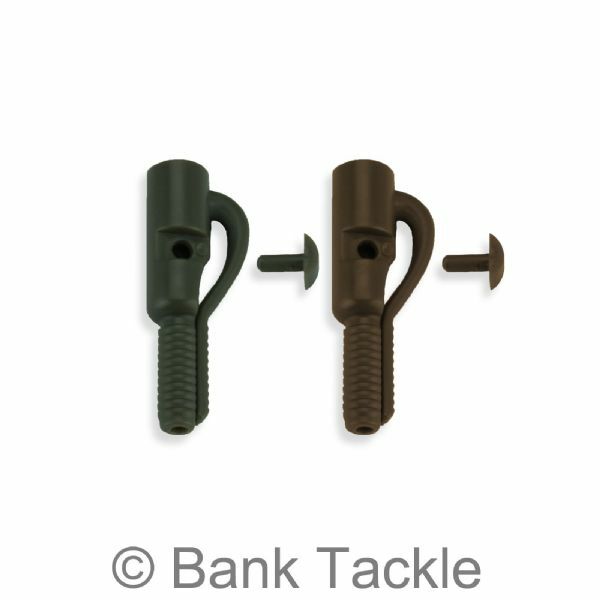 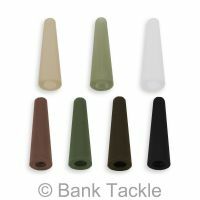 Lead Clips are used along with Tail Rubbers to make "carp safe" bolt rigs. 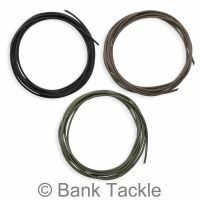 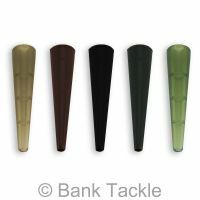 In the event that a carp becomes snagged the Lead will eject from the clip, preventing serious damage to the fish. 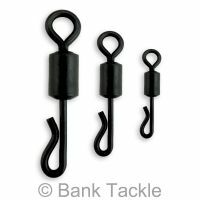 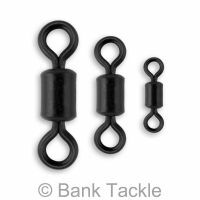 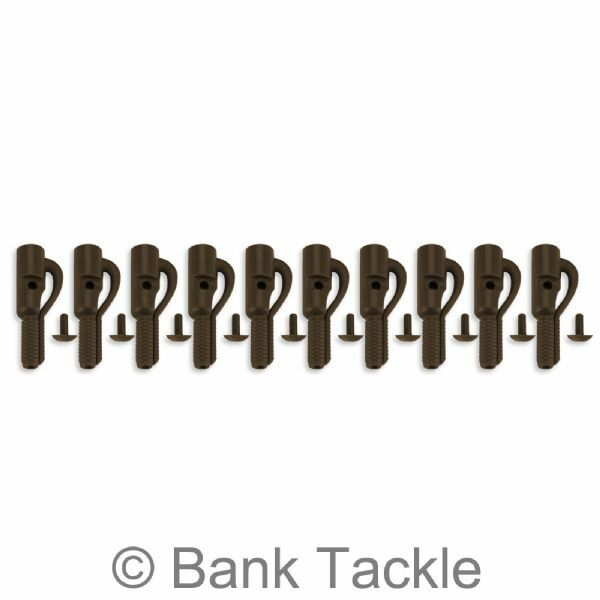 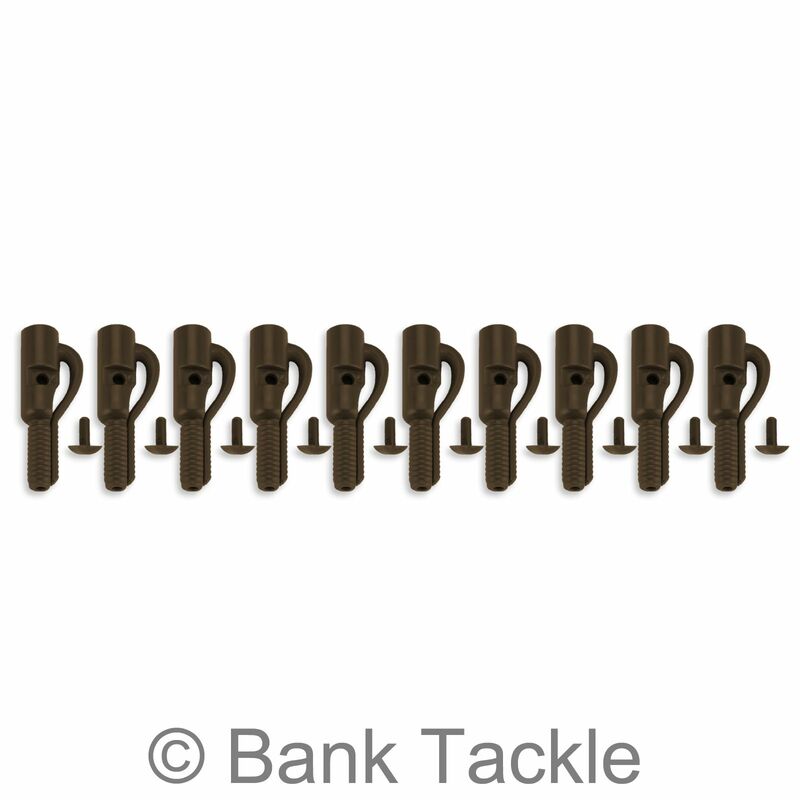 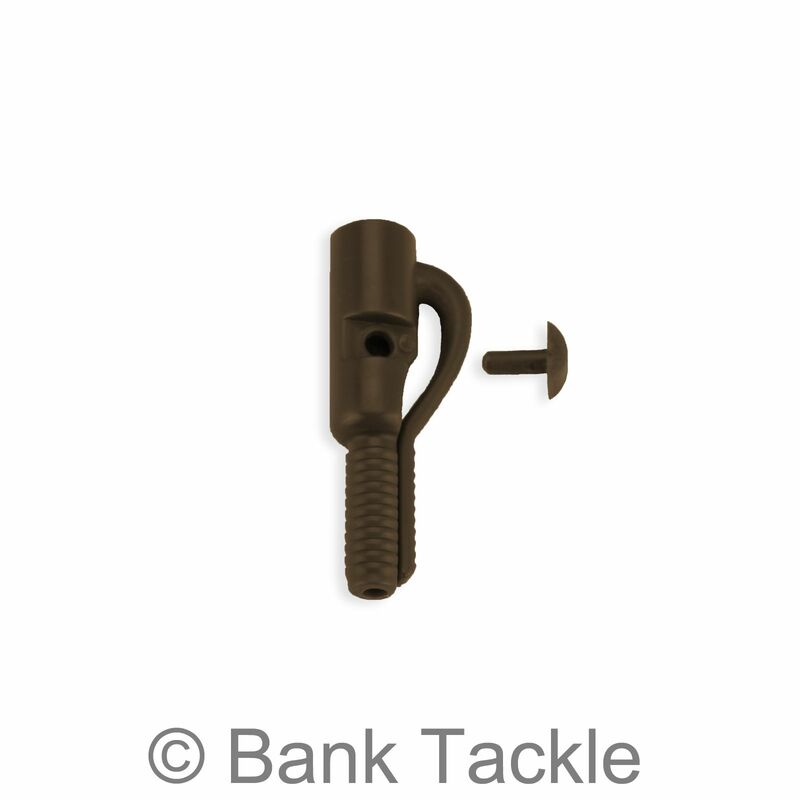 These high quality Lead Clips feature a holding pin to secure the swivel in place.